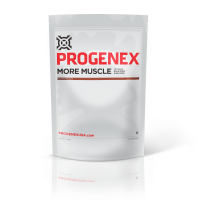 We started by creating superior protein products such as Recovery, More Muscle, and Cocoon. This wasn’t enough. Our ambition was to create the best creatine available today. This is how Amplitude was born. Amplitude contains the best premium scientifically proven ingredients, formulated to maximize your body’s ability to train harder and longer so that you can achieve superior results. Amplitude uses our specially formulated creatine peptides for maximum uptake and rapid absorption leading to amazing results that you will feel within a few days. No grainy texture, no bitter taste - just high quality creatine monohydrate in peptide form, that mixes well with your favourite PROGENEX shake. So, what makes Amplitude special? Many creatine products on the market today offer creatine that is not easily absorbed by your body. This means that you’re paying for creatine to pass through your digestive system without finding their home in your muscle tissue where it’s needed. TKnowing how to take creatine properly is an essential part of getting the most out of it. 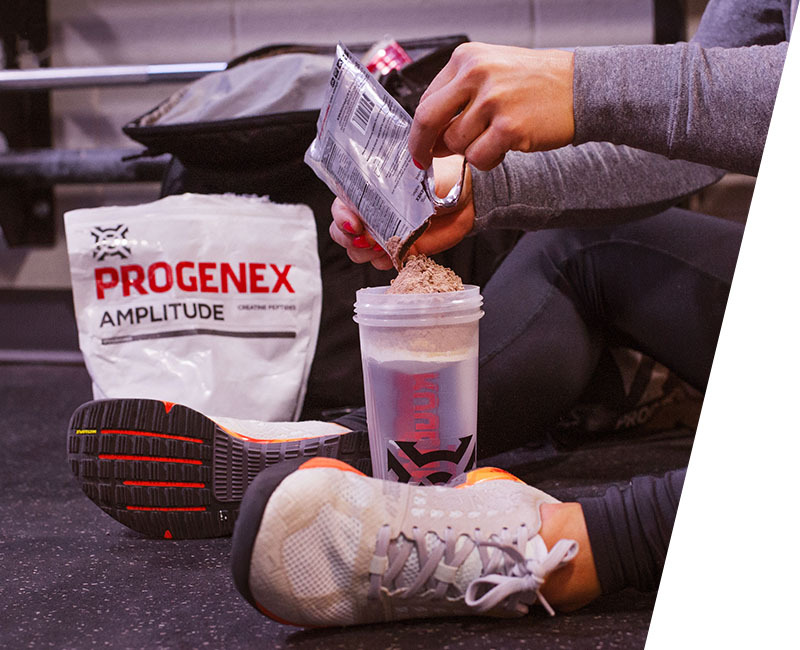 PROGENEX Amplitude uses our specially formulated creatine peptides for maximum uptake and rapid absorption. Unlike other products, our creatine is tasteless and mixes well with other solutions. 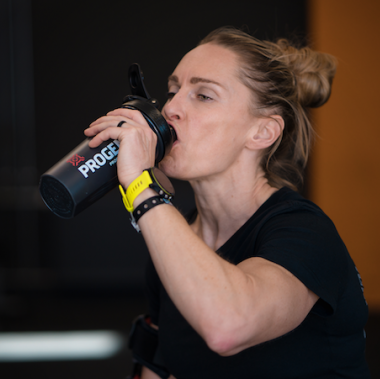 No grainy texture, no bitter taste—just high quality creatine monohydrate in peptide form, that mixes well with your favourite PROGENEX shake, delivering real rapid results. When you engage in high-intensity exercise, your muscles rely on the availability of phosphocreatine in order to resynthesize ATP - a coenzyme which transports cellular energy. As you do rep after rep, the phosphocreatine stored in your muscles is used, diminishing available energy and the ability to resynthesize ATP. In short, you lose the ability to maintain maximal effort. 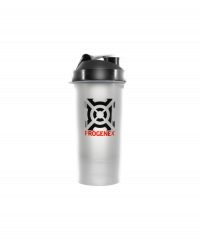 Add one scoop of PROGENEX Amplitude to your favorite flavor of PROGENEX More Muscle or PROGENEX Recovery shake, post-workout. Shake until blended. No, Amplitude is safe and with no side effects. Can I mix it with Recovery or More Muscle? Yes, you can can and its advised to combine the product together for maximum effect. Amplitude works amazingly fast. After a few days you will start noticing how you workout capacity and strength increases noticeably. 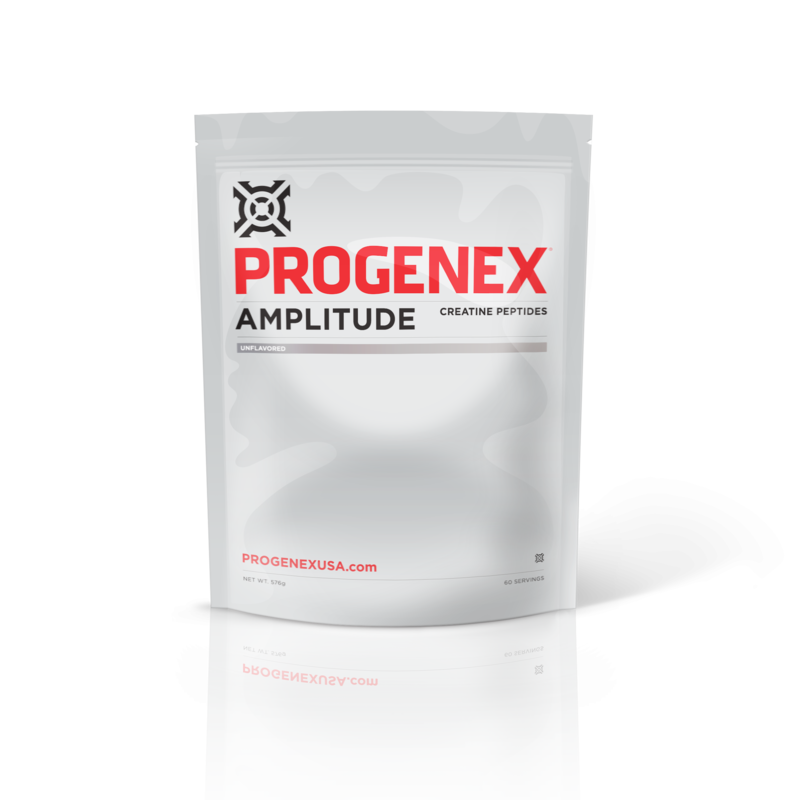 What is the difference between Amplitude and other creatine supplements? Just as we’ve delivered superior protein in Recovery, More Muscle, and Cocoon, you can count on Amplitude to deliver the best creatine available today. Many creatine products on the market today offer creatine that is not easily absorbed by your body. 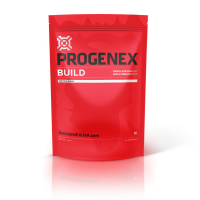 Ultimately, you’re paying for creatine to pass through your digestive system without finding their home in your muscle tissue where it’s needed. 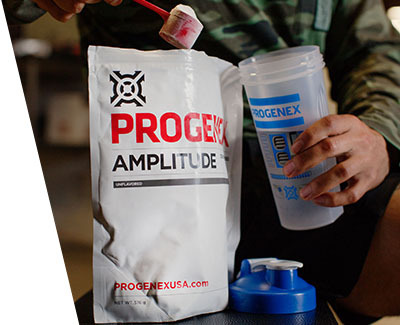 PROGENEX Amplitude uses our specially formulated creatine peptides for maximum uptake and rapid absorption. Unlike other products, our creatine is tasteless and mixes well with other solutions. No grainy texture, no bitter taste - just high quality creatine monohydrate in peptide form delivering rapid, real results that you feel and see within days of use.